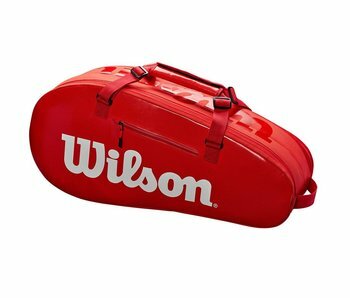 Wilson's Super Tour 6-pack Bag is a sleek, modern and functional tennis bag spacious enough to carry everything you need to the court. 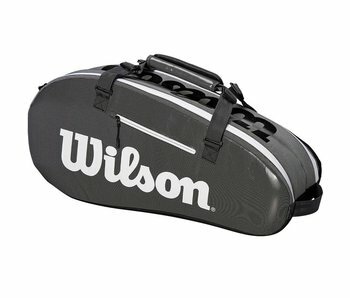 The Fed Team 3-Pack tennis bag is a lightweight, maneuverable option for those looking for simplicity. 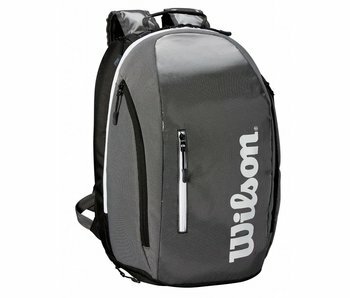 The Wilson Super Tour (Grey, Black, White) Backpack is a sleek, modern and functional way of carrying all your essentials to the court. The Fed DNA backpack keeps it modern & convenient with this sleek black bag. Modern and sleek, the Super Tour 2 Comp. InfraRed 3-pack bag will help keep you organized and prepared with it's spacious compartments.